Adding power to your fleet. Engines and APUs stored right here. Aircraftready.com is an interactive platform that brings together owners, buyers, sellers, brokers and decision-makers. 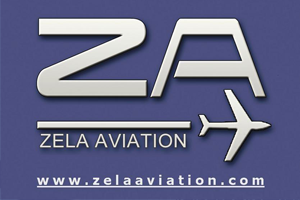 It is our endeavour to be the central hub for exchange of information related to available aircraft, engines and APUs. Our emphasis is on facilitating the search process for these assets and allowing concerned parties to find and close deals more easily. We do this by providing you with intuitive functionality, easy interfaces, a transparent exchange of information and open channels of communication. So if you need to sell or buy – you are at the right place.